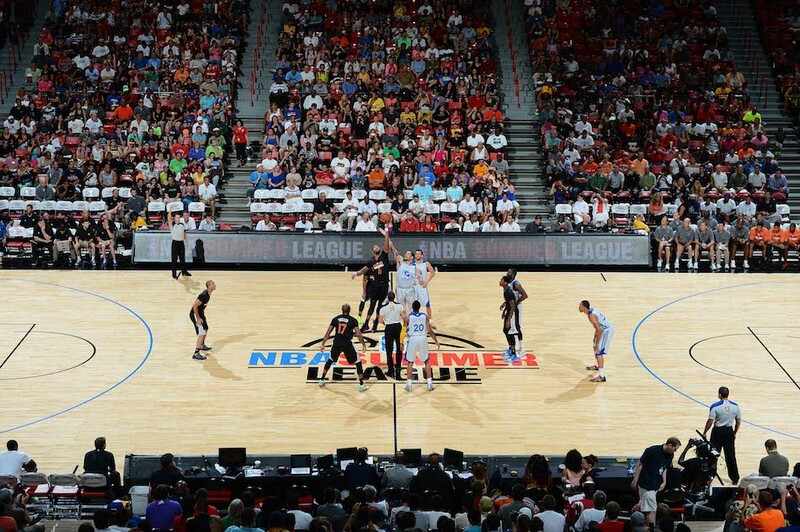 It’s early July and the NBA Summer League is quickly approaching. The Golden State Warriors are returning to Las Vegas as defending champions after going 7-0 last summer. Head coach Steve Kerr will be making his coaching debut and he will have some formidable players on the roster this summer. While last year’s team was stacked, this is going to be a great opportunity for Kerr to get used to life on the sidelines. 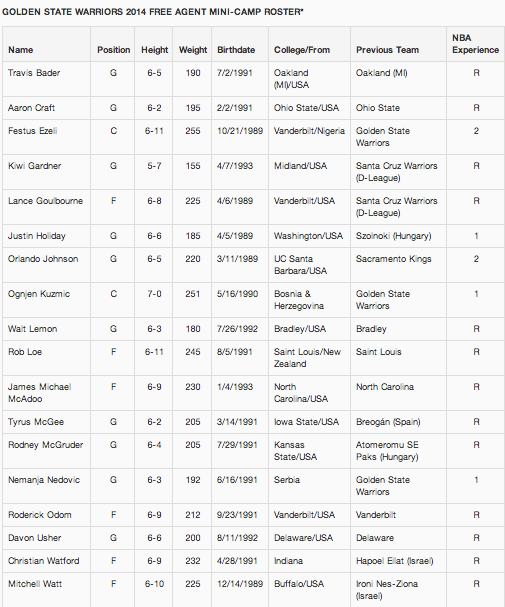 After going 7-0 and capturing the league’s inaugural championship last season, this year’s roster will feature five players with NBA experience, four players who spent time with the Warriors’ D-League affiliate in Santa Cruz and seven undrafted rookie free agents. This Las Vegas squad has the talent to make a run at the summer league title. Kerr will have plenty of players with NBA experience, including Festus Ezeli, who missed all of last year with a right knee injury. Ezeli was thought to be Andrew Bogut’s backup, but has been unable to see the floor and will be making his return to the court in Las Vegas. Kerr will also have Aaron Craft and J.M. McAdoo at his disposal, both were not drafted, but had impressive collegiate careers.